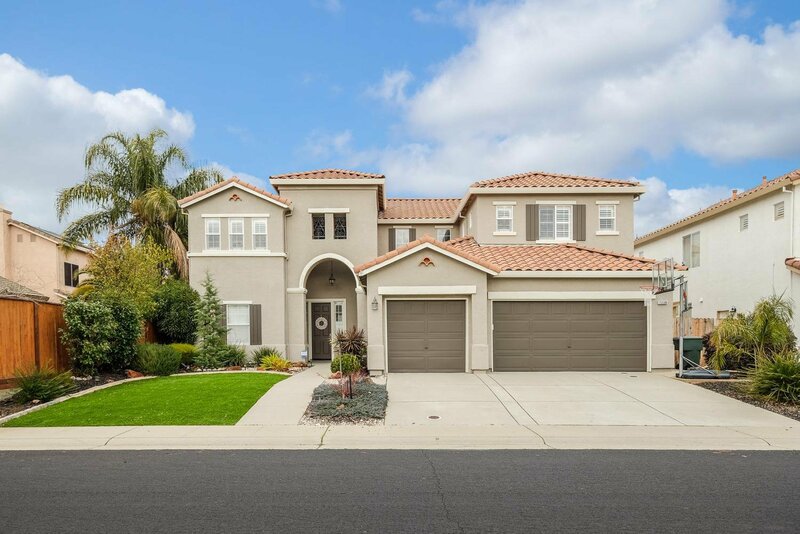 Gorgeous 6bed/3full bath located in highly desirable Woodcreek North Village. Recently painted interior and exterior. Brand new AC unit system installed summer 2018. Open floor plan with window shutters through out home. Walking distance to Woodcreek Oaks Golf Club a public course 18 championship holes set among mature oak trees and native wetland habitat. Enjoy the oasis of a backyard with a dip in the pool or a relaxing evening in the hot tub. This is a must see home. Listing courtesy of Black Bird Realty. Selling Office: Keller Williams Realty.